Symphony Bridal Collections are contemporary and stunning romantic style for your wedding day walk down the aisle! 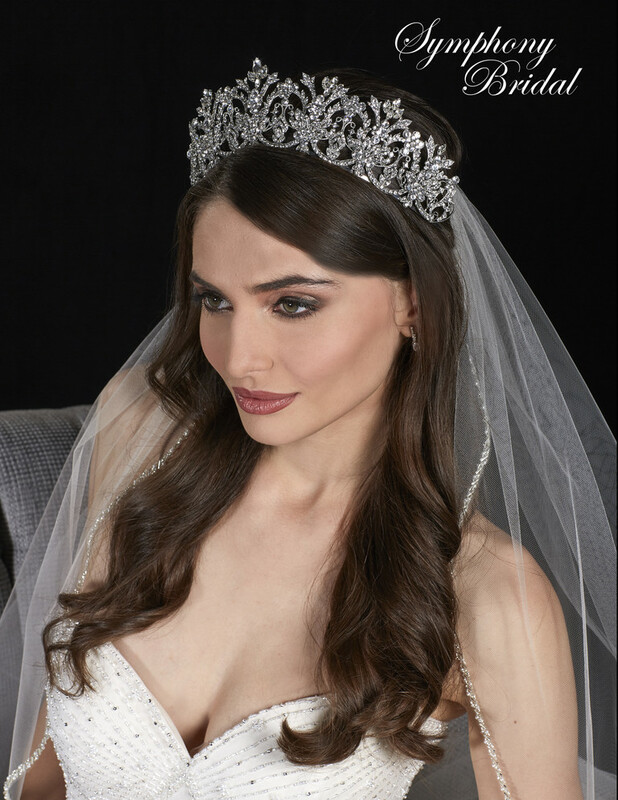 Our extensive selections of glamorous bridal gowns- Regina Bianca, Rhapsody Couture and our signature Symphony Bridal Collection, are made to fit, feel great and flatter you. 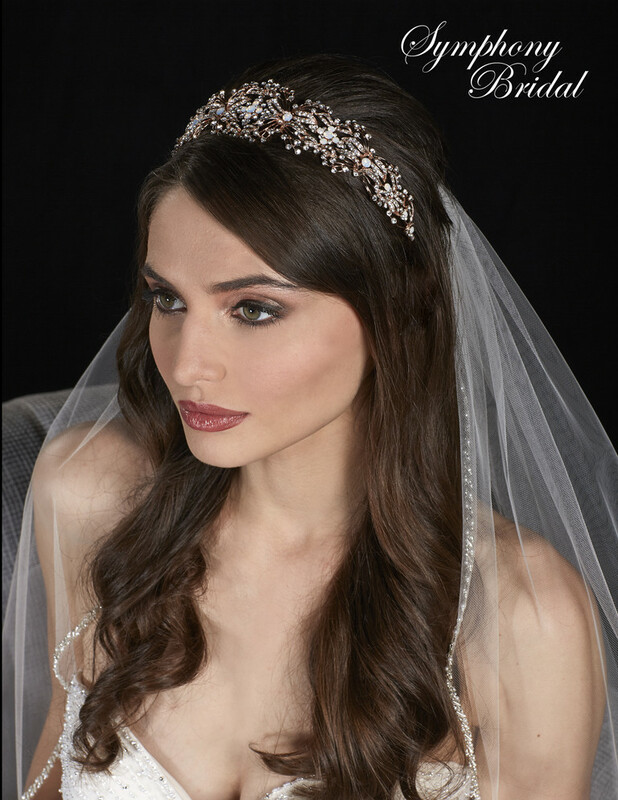 Along with our award winning headwear and veils, you can create the perfect match for your special day dream ensemble! The fashion savvy bride knows that you never get a second chance to make a most memorable first impression. 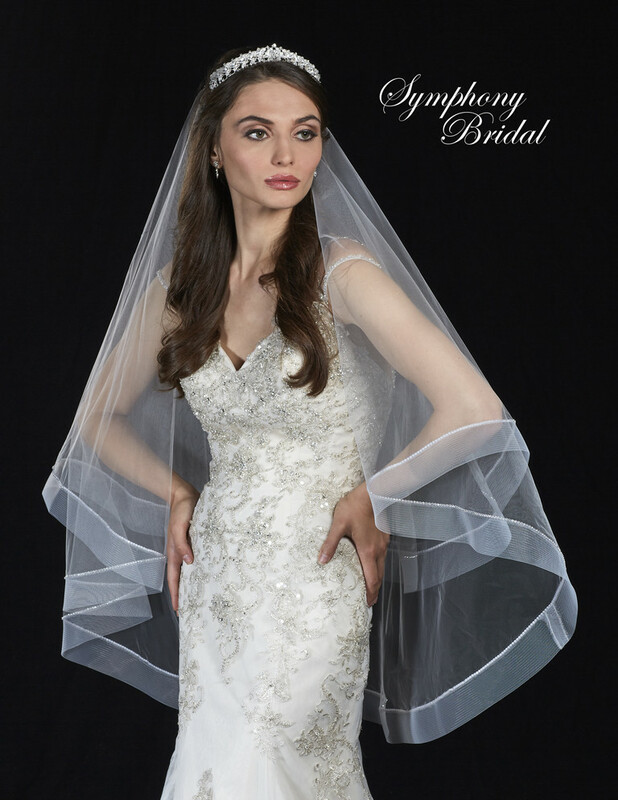 Symphony Bridal is the perfect match! Regina Bianca is a unique and magnificently accented collection by one of the most creative designers in the world of bridal gown fashion! The Rhapsody Couture collection is stunningly embellished as well as elegantly styled by our select design team. Symphony Bridal gowns are our signature collection of exquisitely designed and crafted wedding dresses.